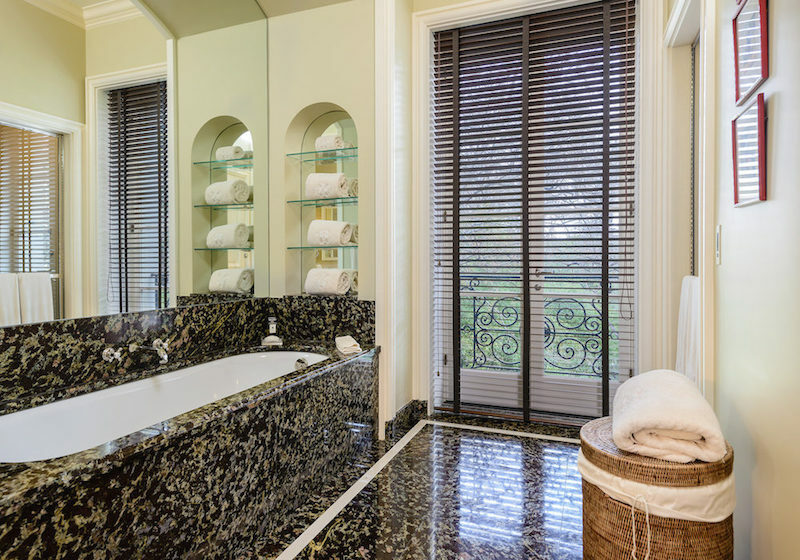 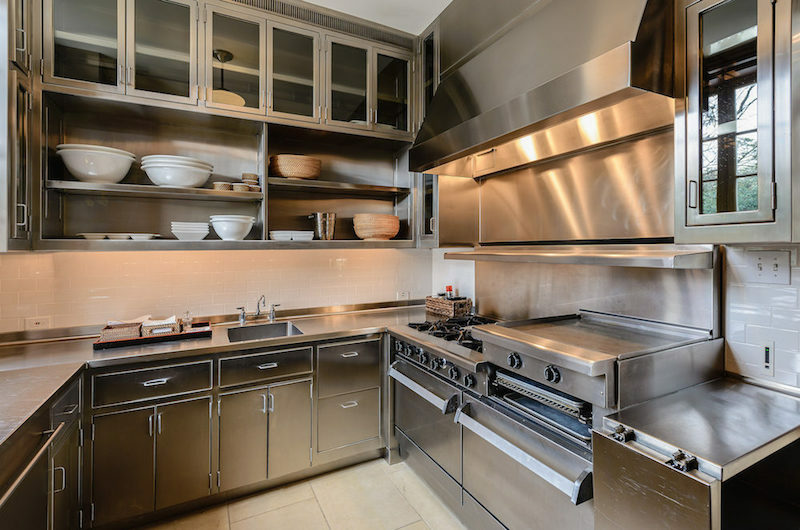 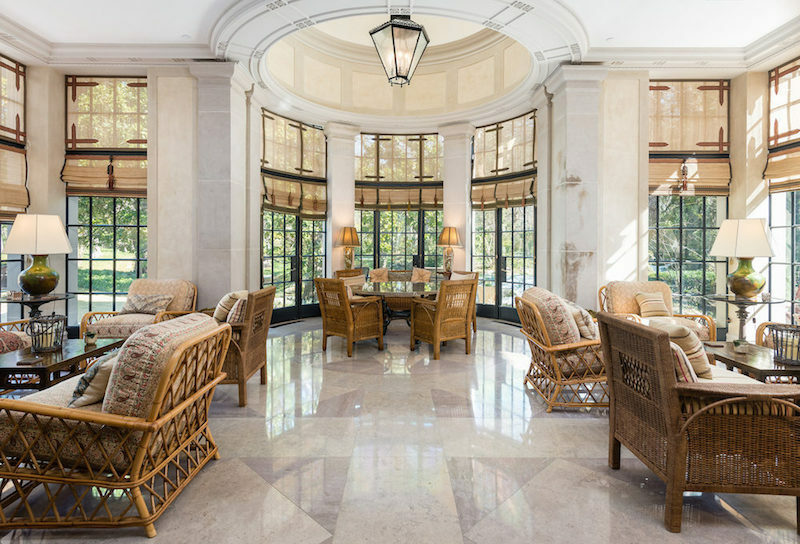 In the world of luxury real estate anything is possible. 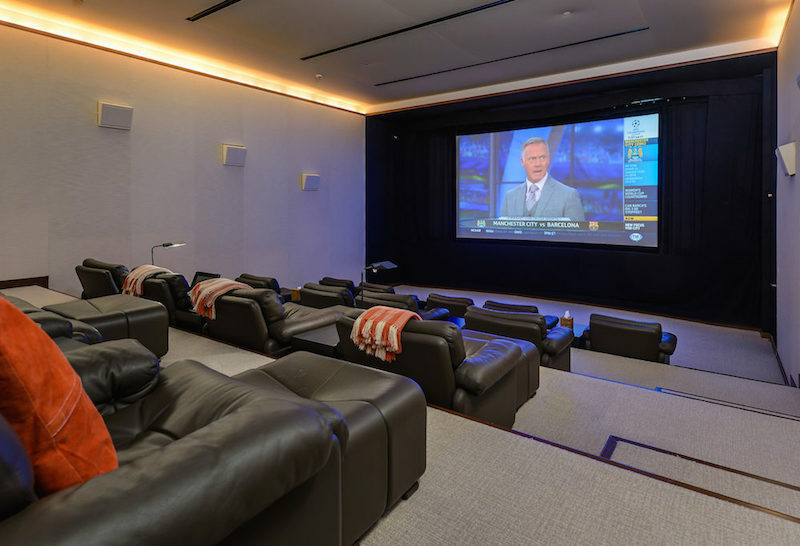 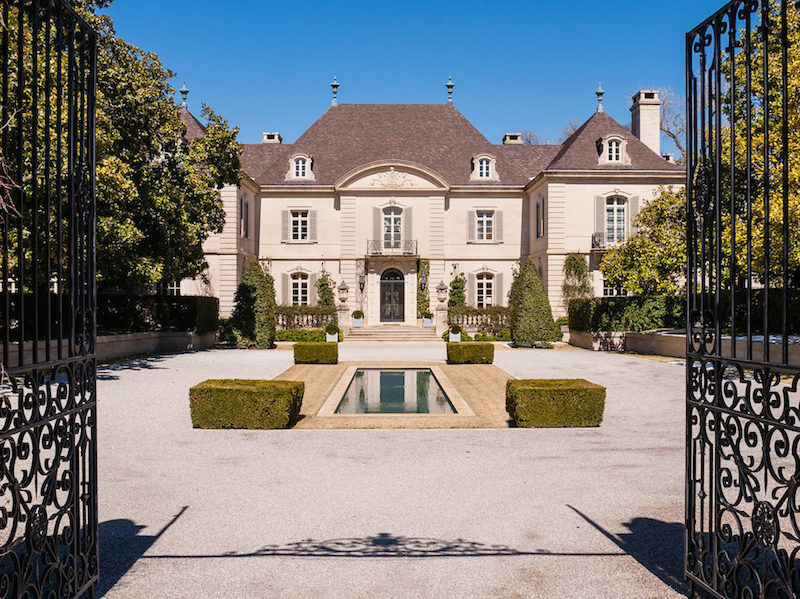 This week we saw what $51-million buys you in Vancouver, BC, but what does $100-million buy you in Dallas, TX? 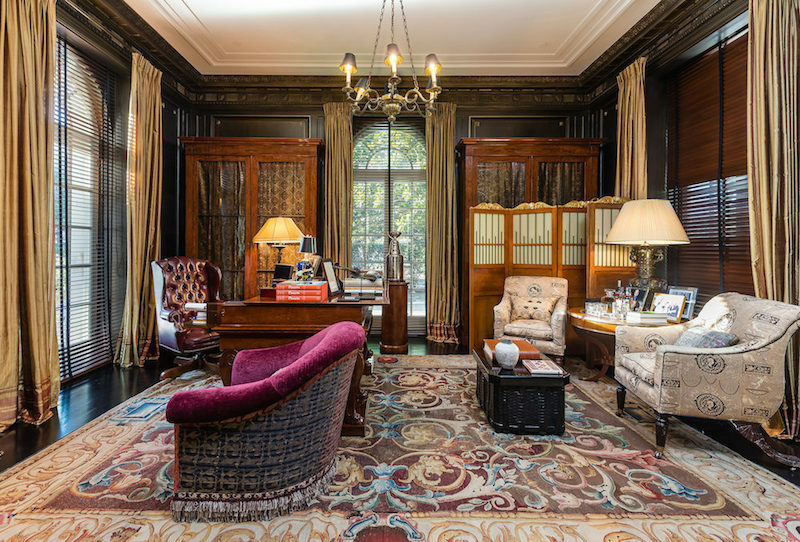 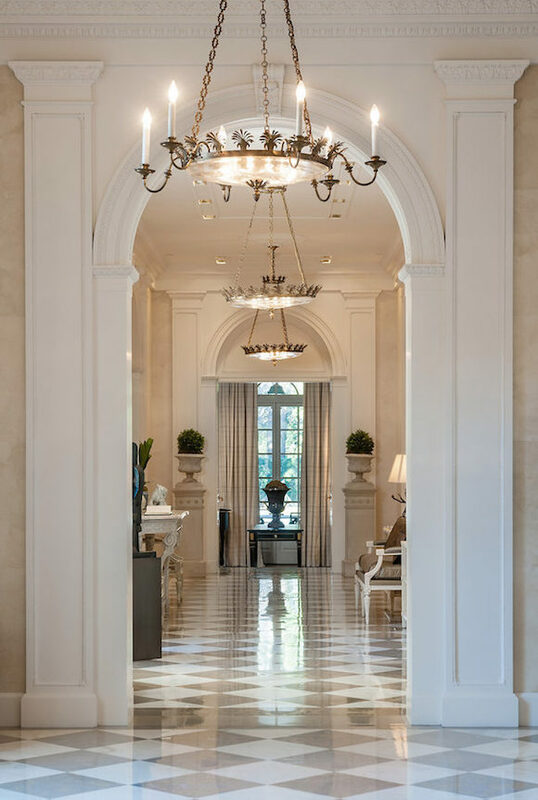 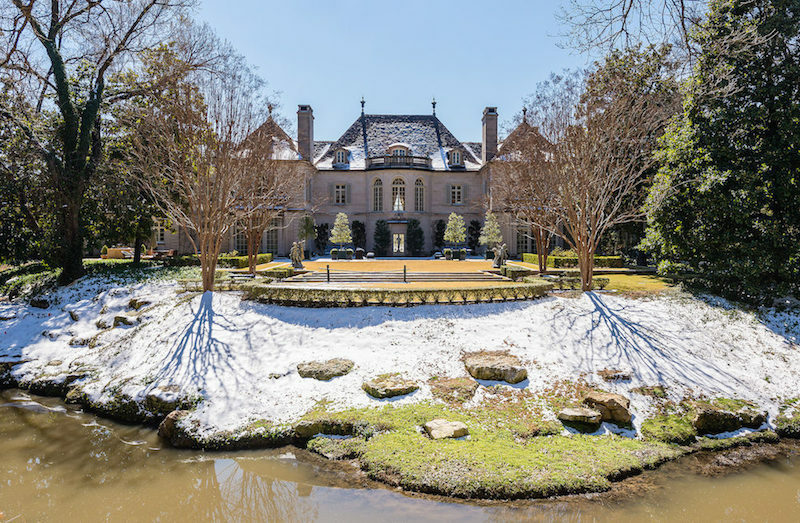 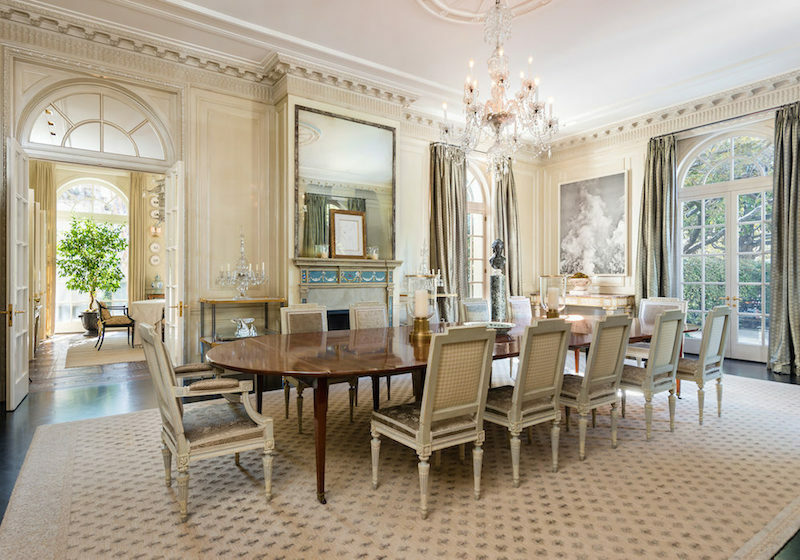 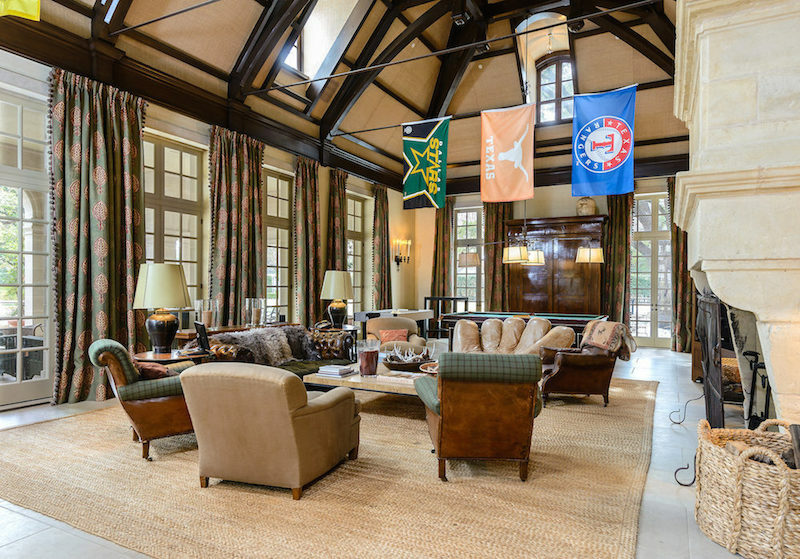 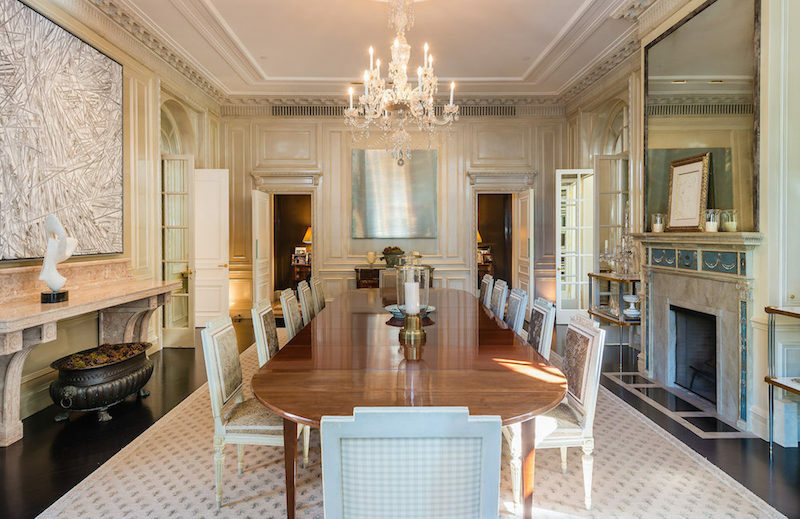 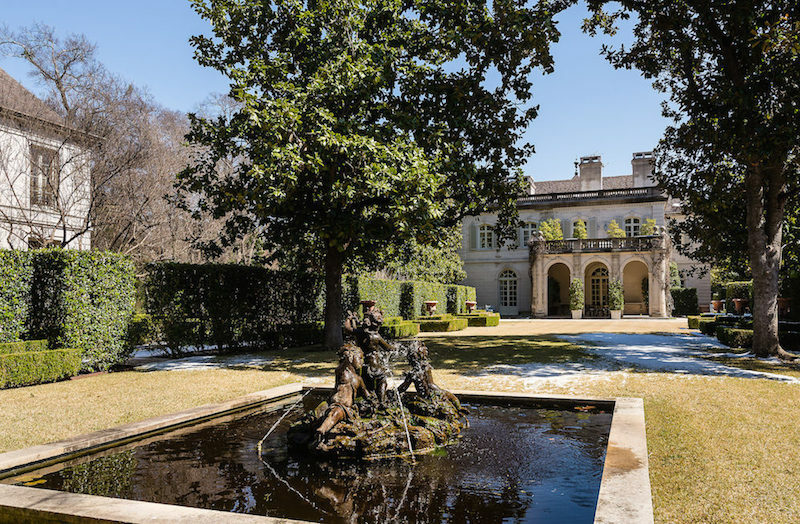 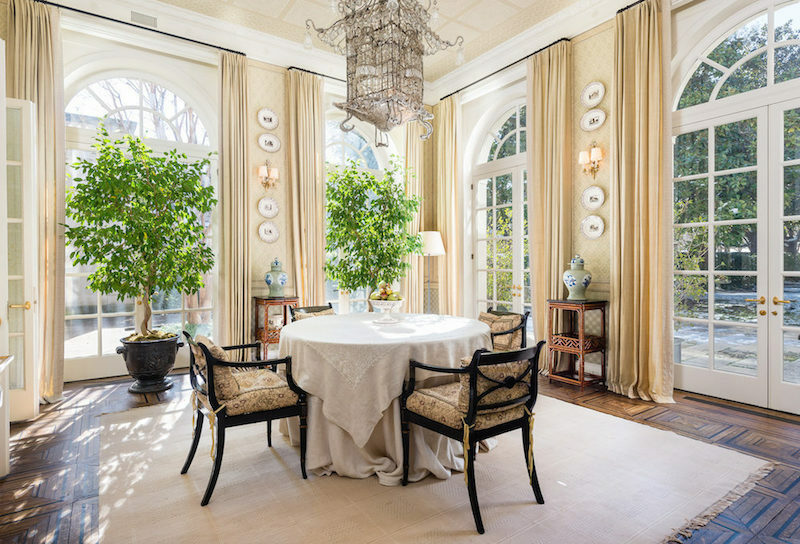 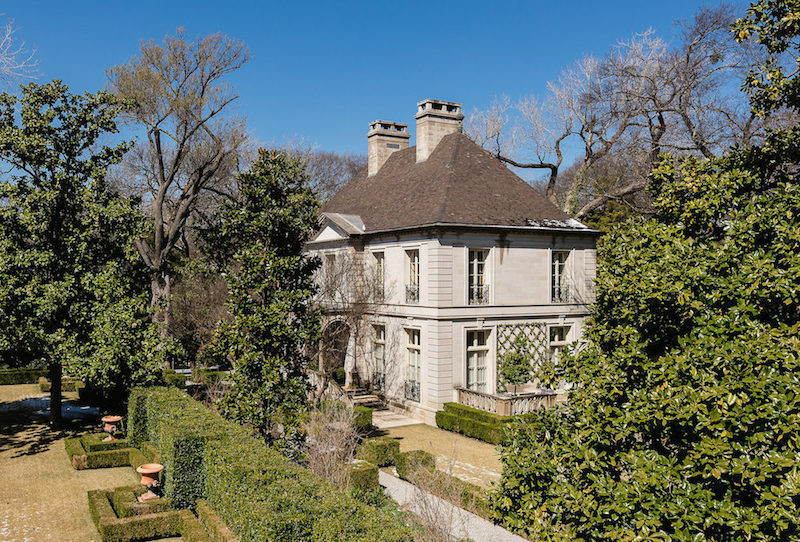 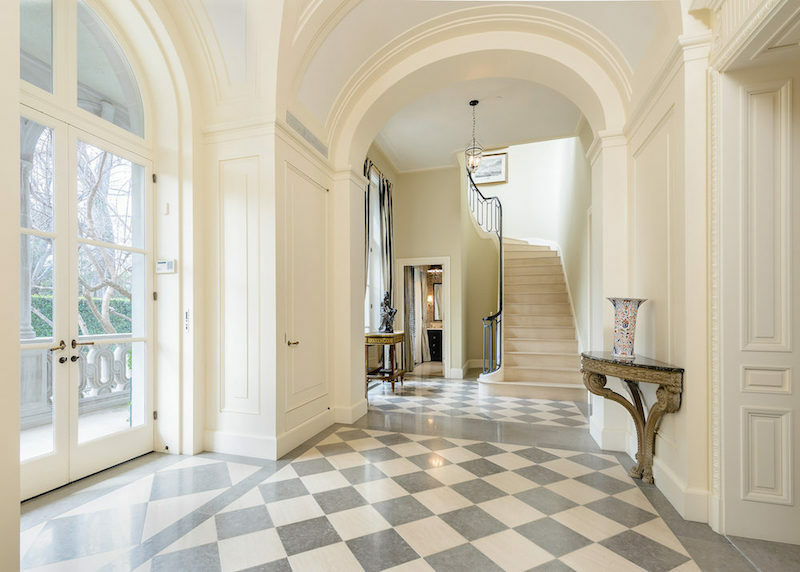 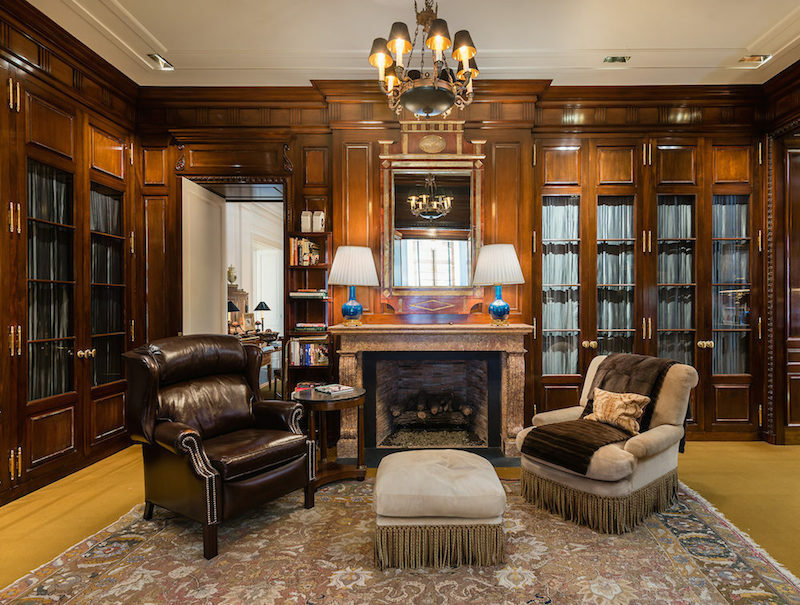 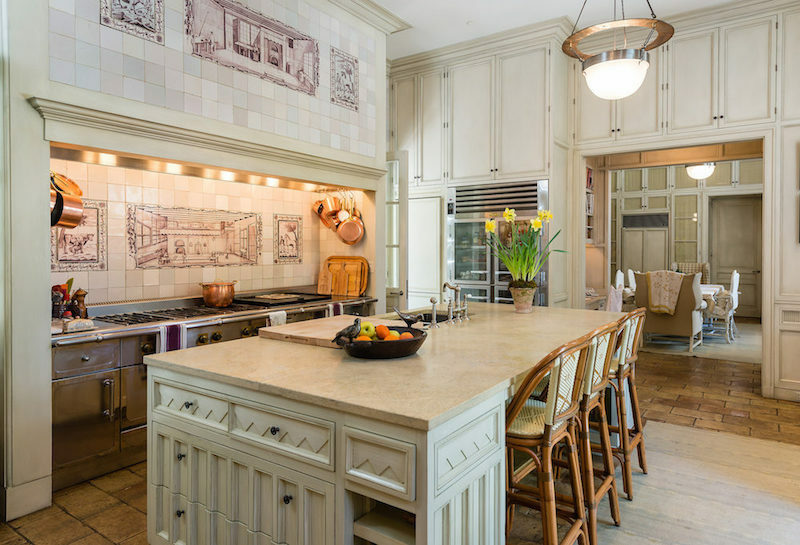 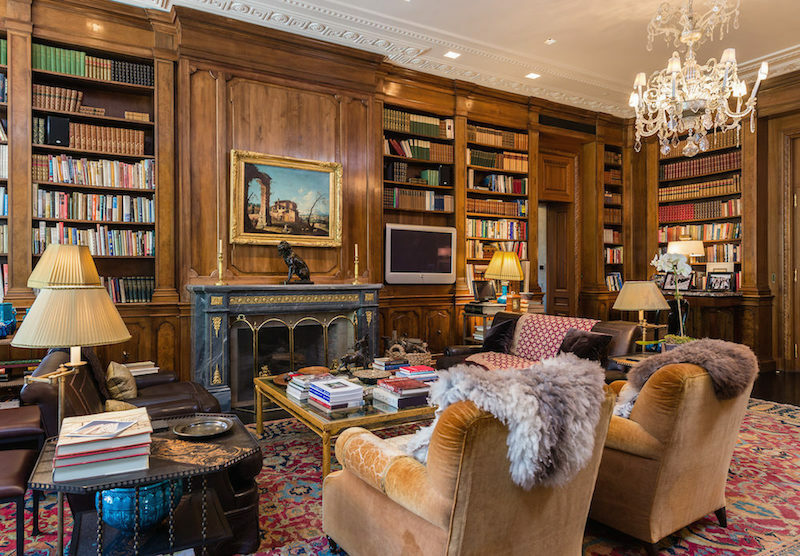 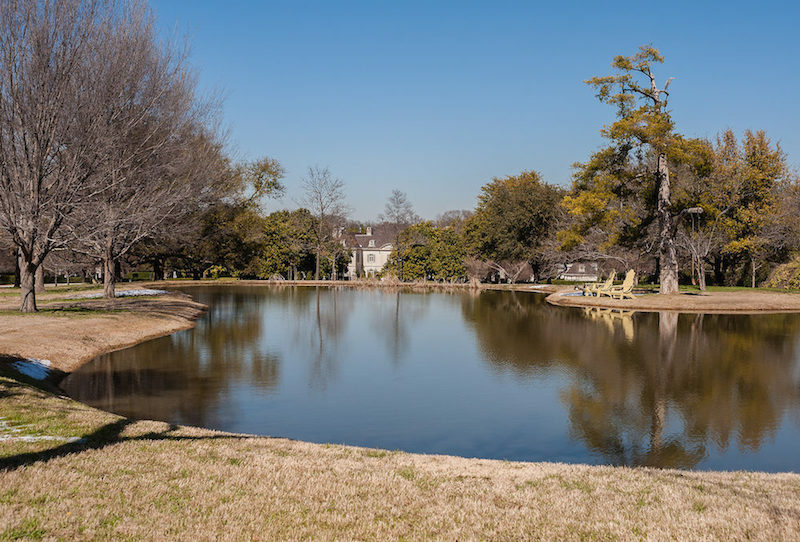 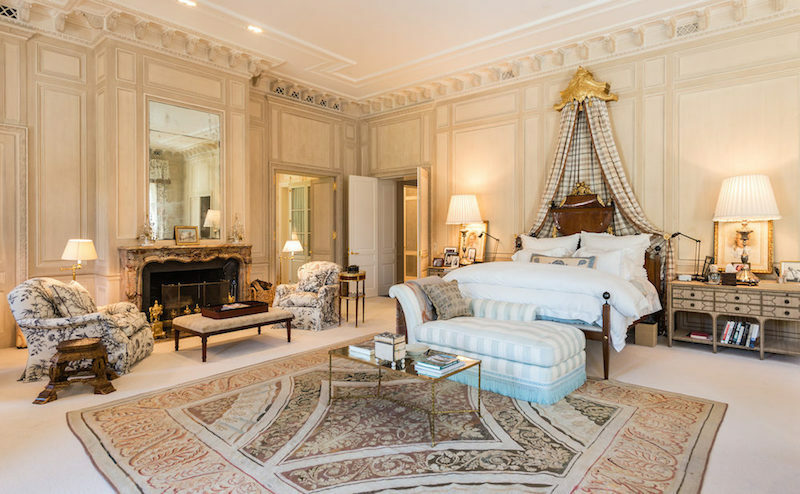 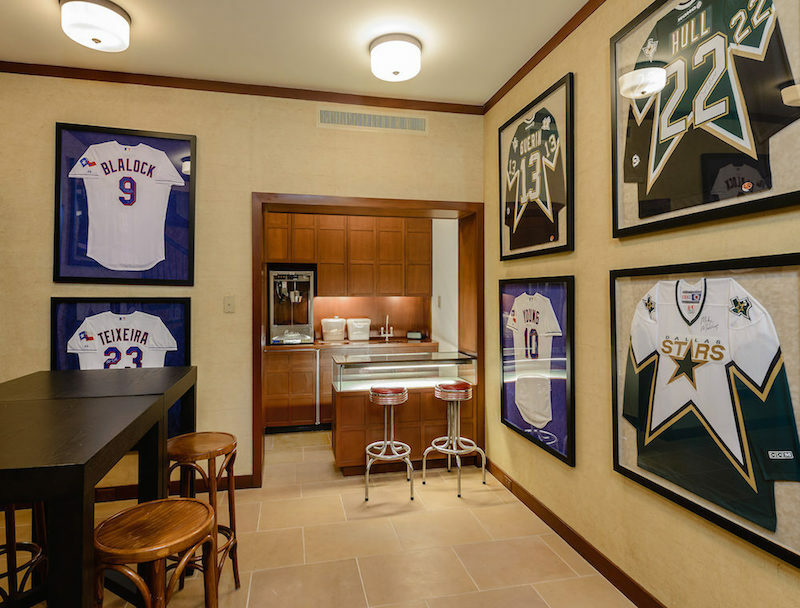 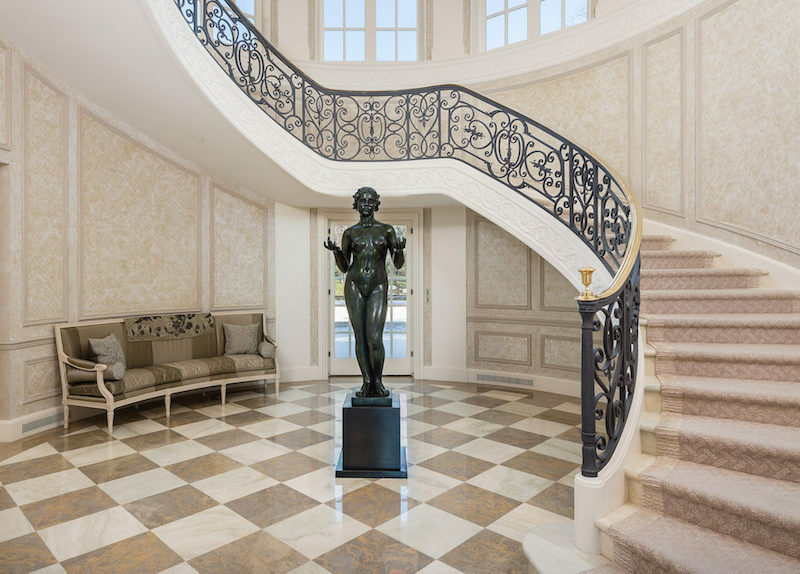 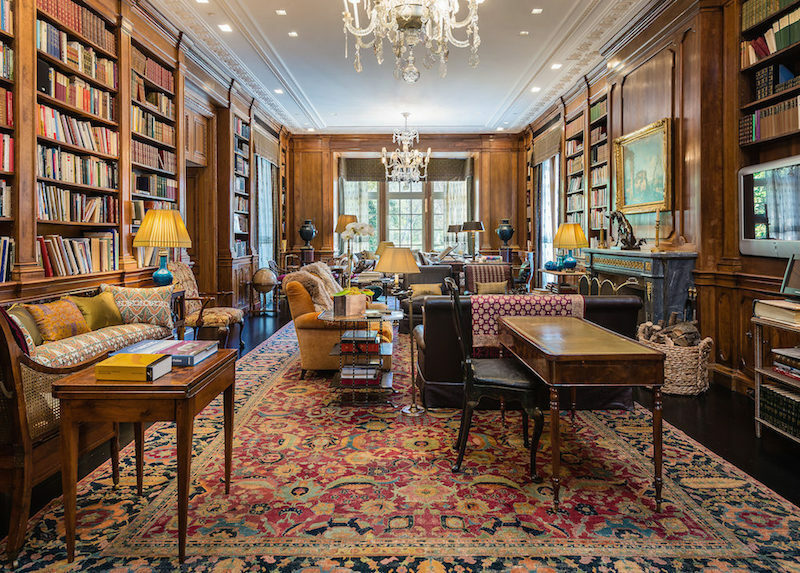 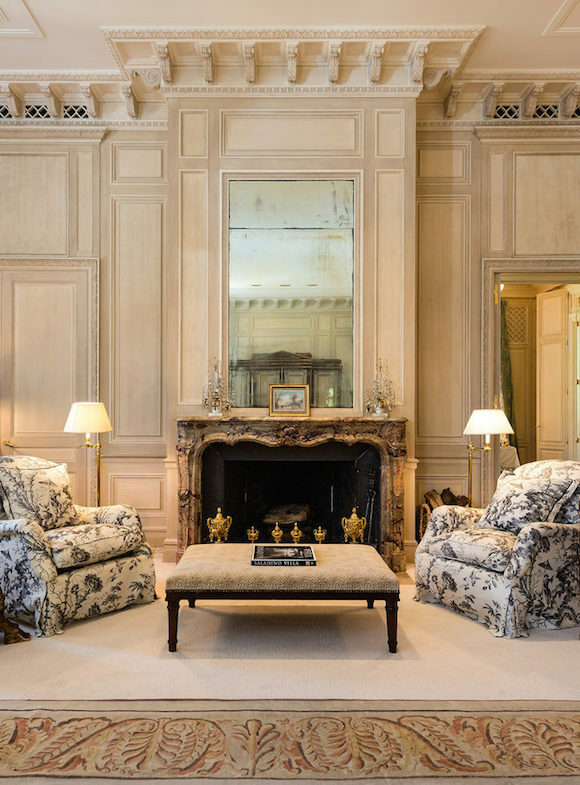 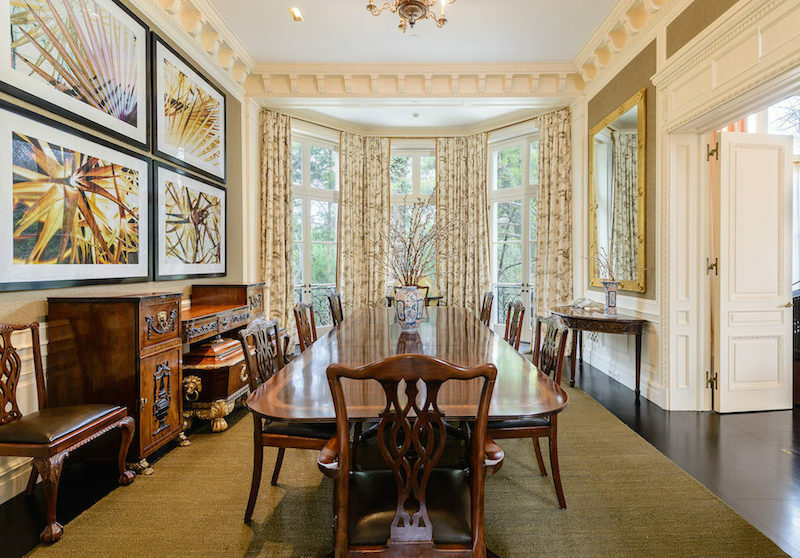 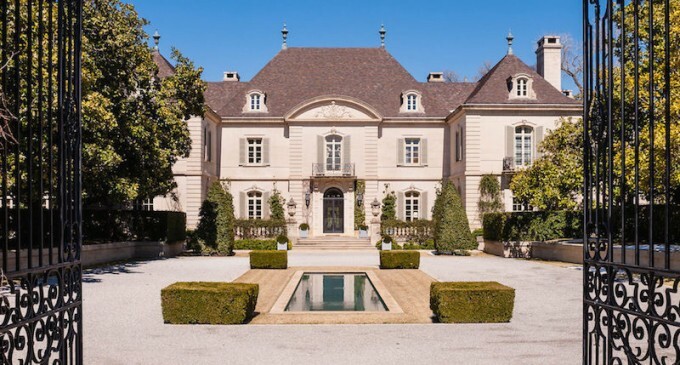 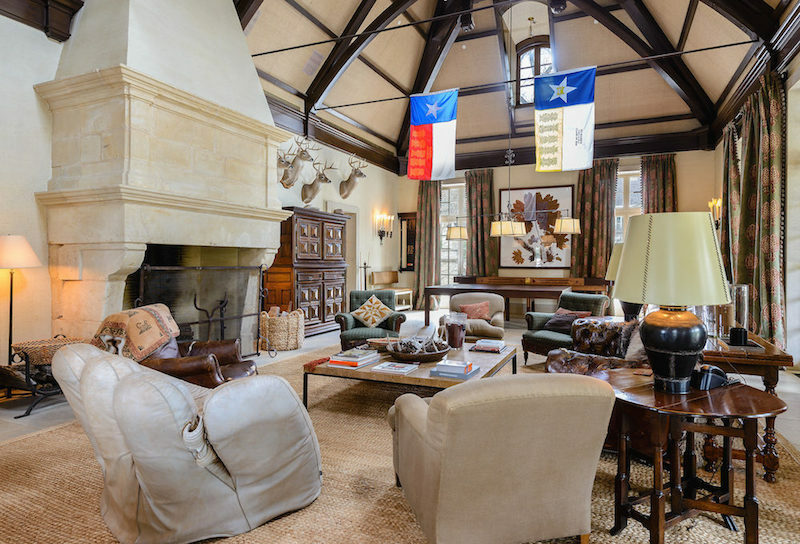 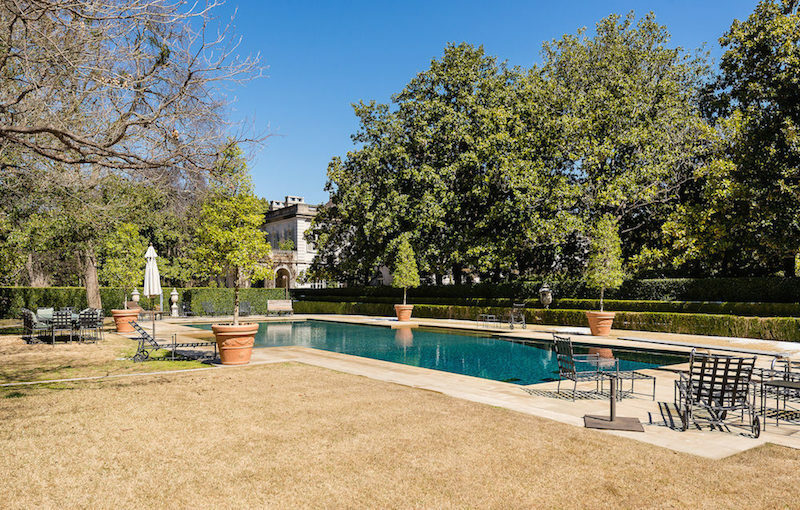 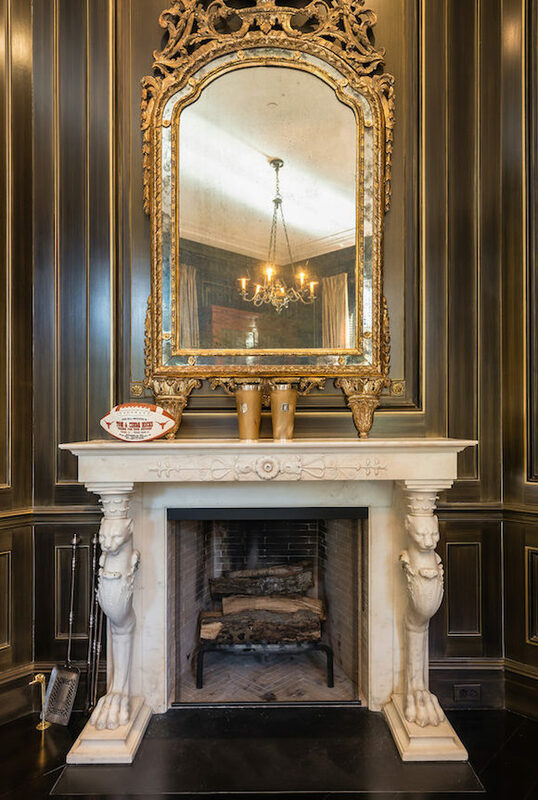 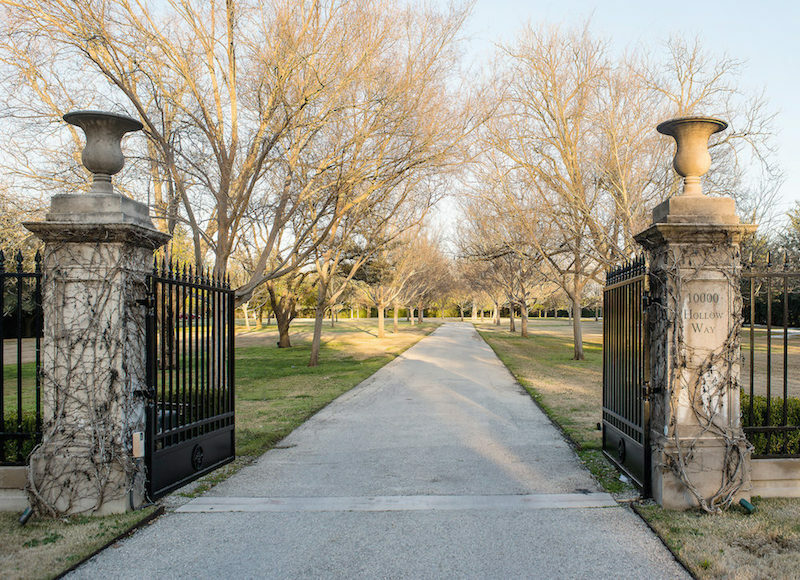 A palatial manor owned by businessman and former Texas Rangers owner Tom Hicks has come on the market at the reduced price of $100-million according to Curbed. 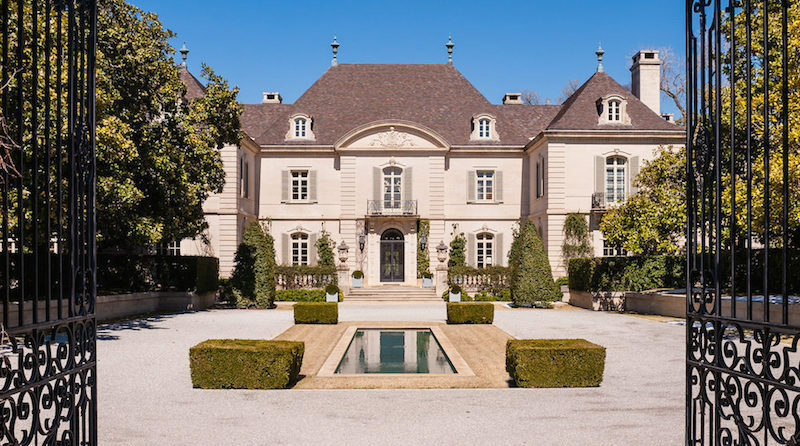 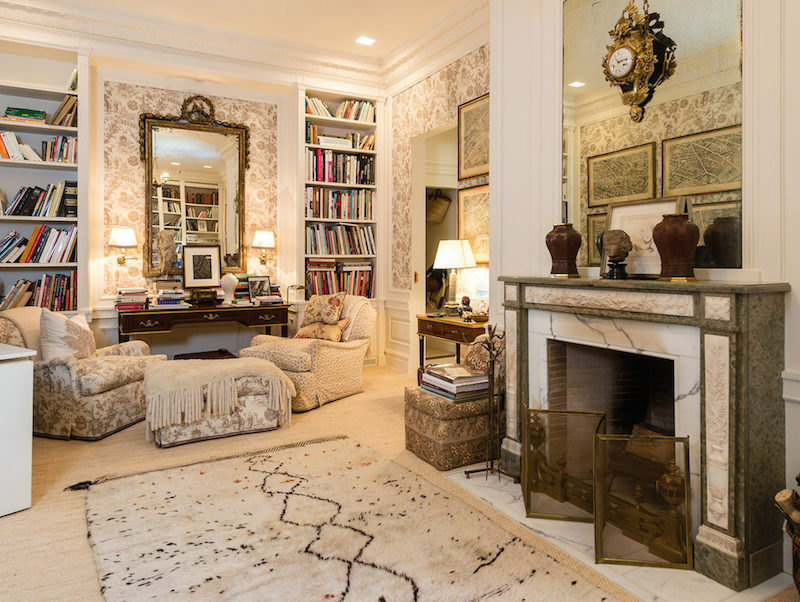 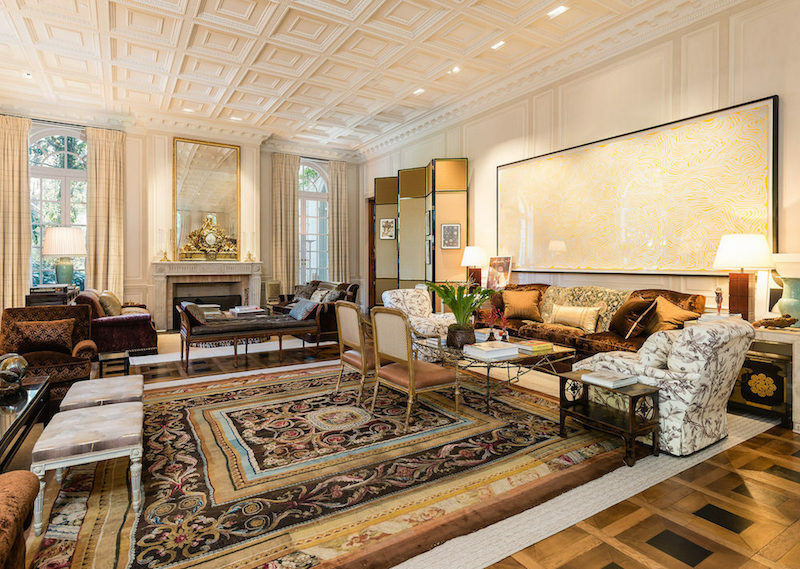 The new list price comes after the property had been quietly listed in early 2013 for a whopping $135-million. 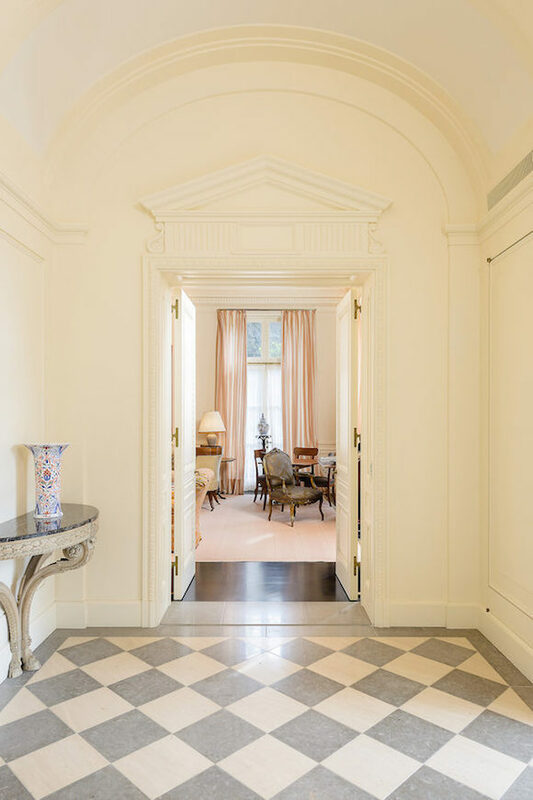 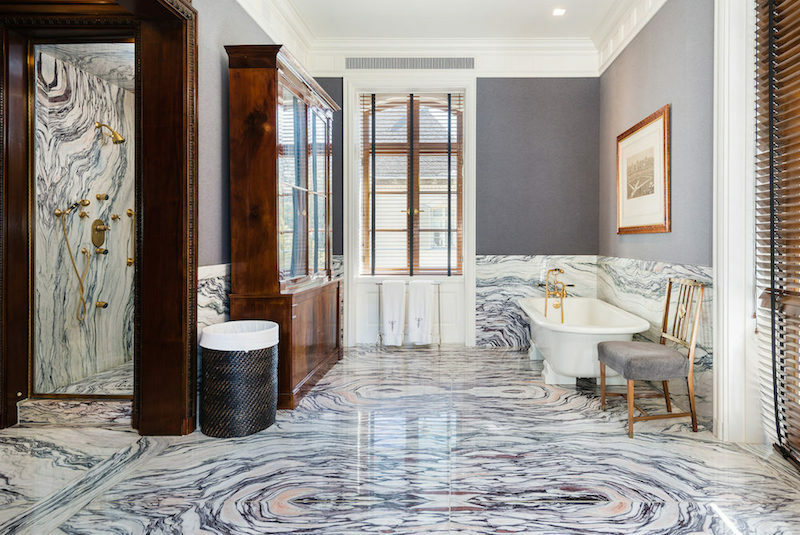 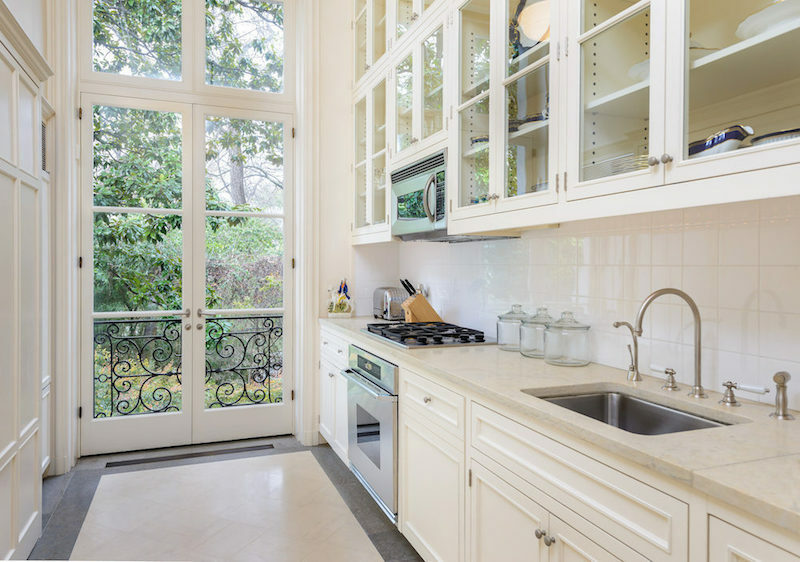 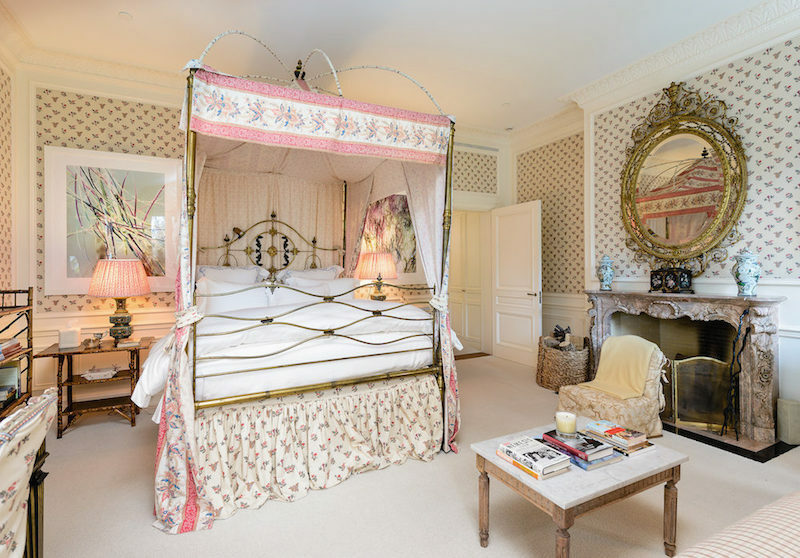 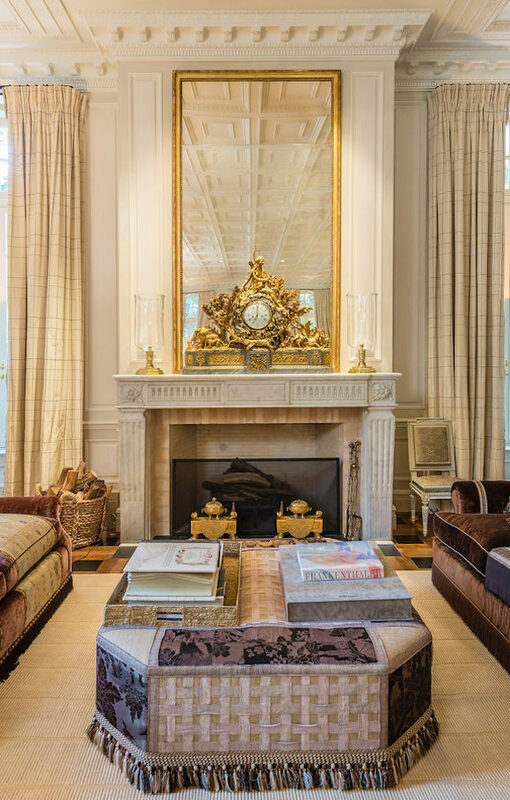 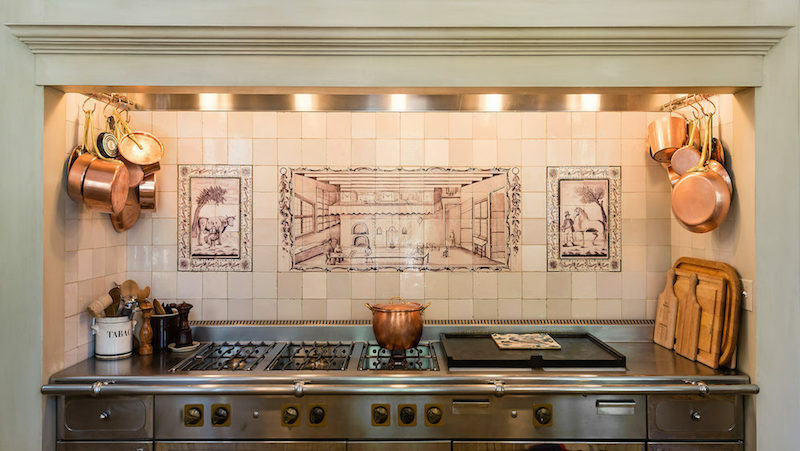 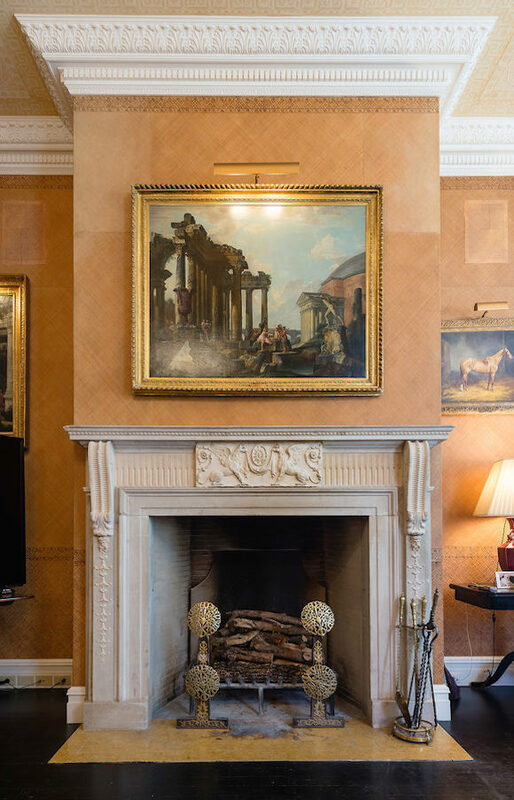 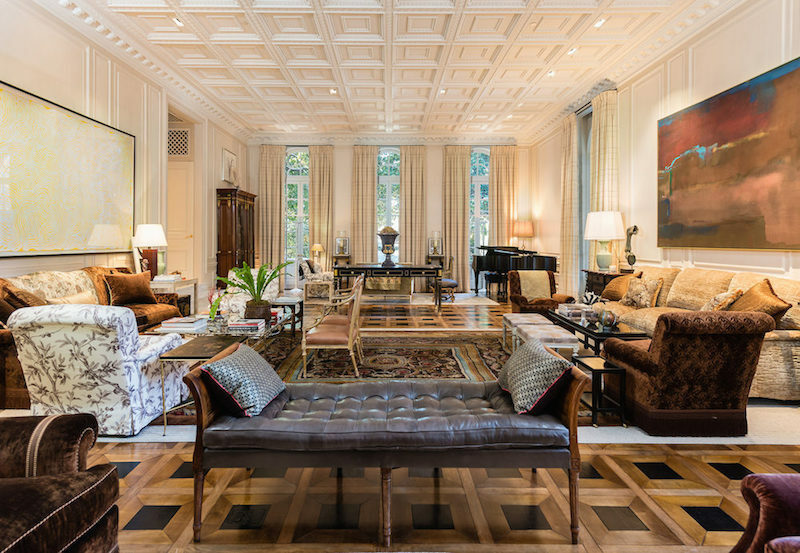 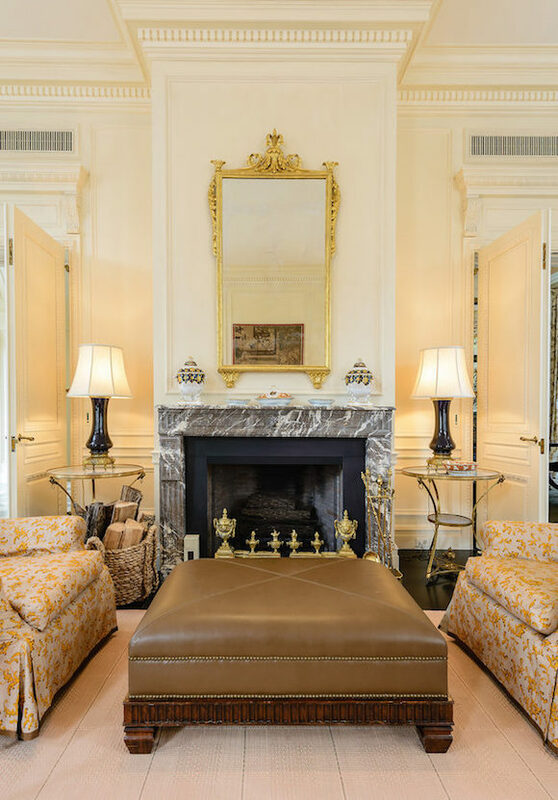 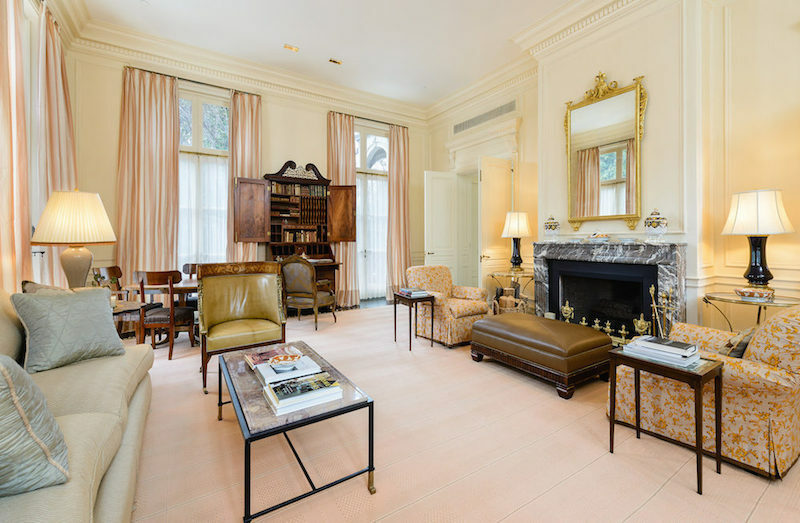 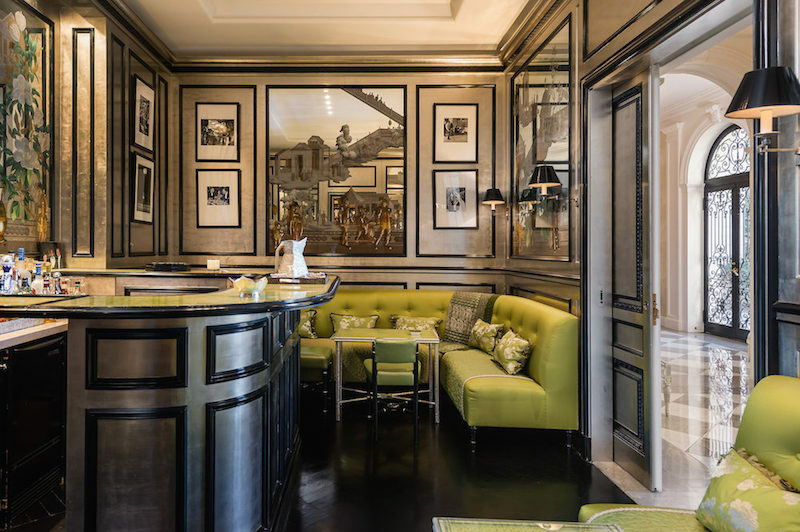 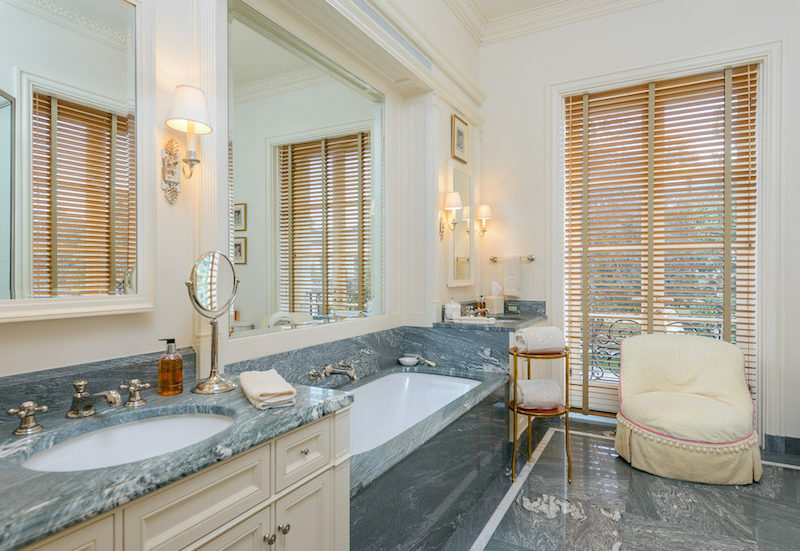 It was designed by Maurice Fatio in 1939 for Italian Count Pio Crespi and his wife Florence, and recently renovated and expanded by architect Peter Marino. 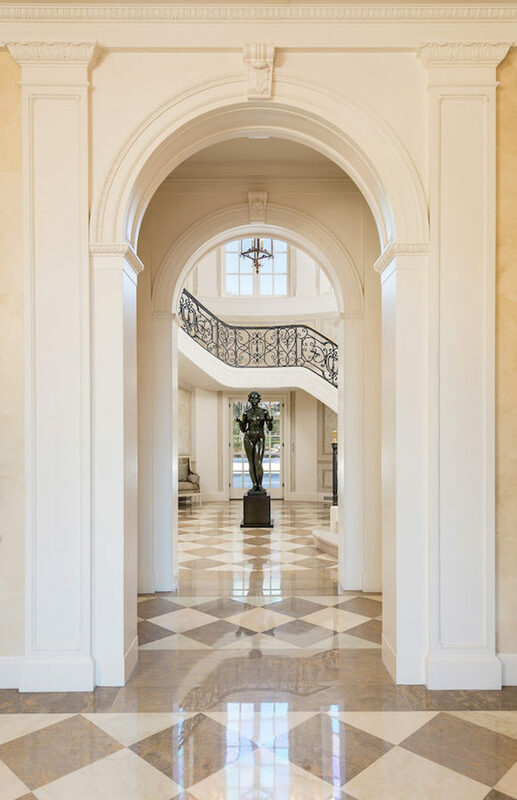 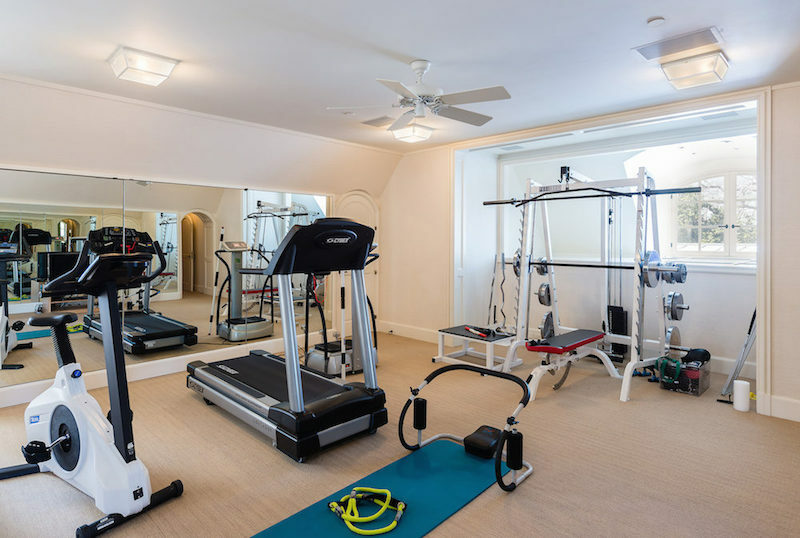 The height of the home is said to exceed current municipal height restrictions, this allows for 14′ ceilings on the first floor, and 12′ ceilings on the second. 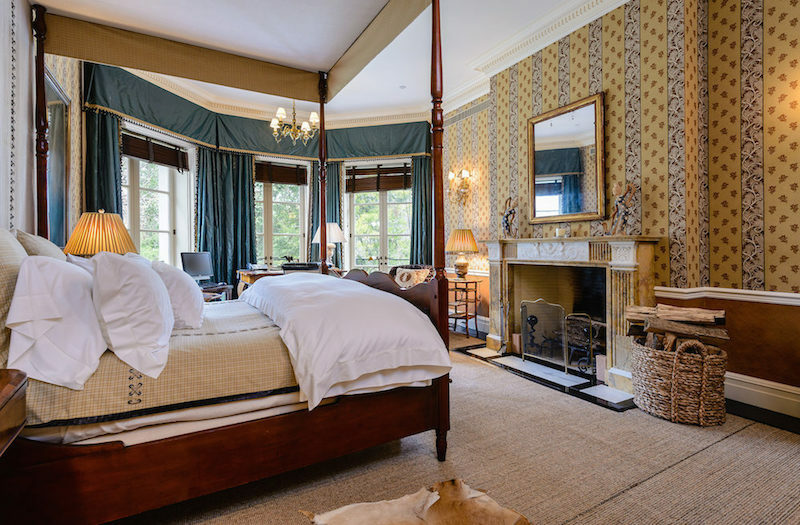 In addition to the main house there is also a two-storey guest house and a three-storey pool house. 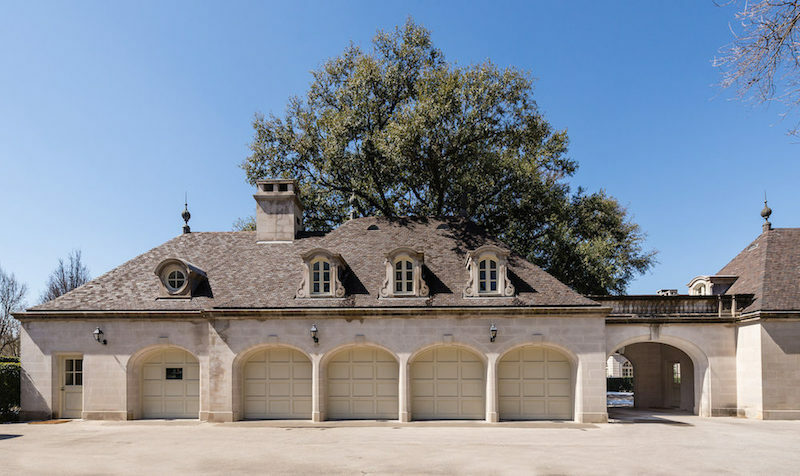 The overall size is said to be close to 42,500 square feet. 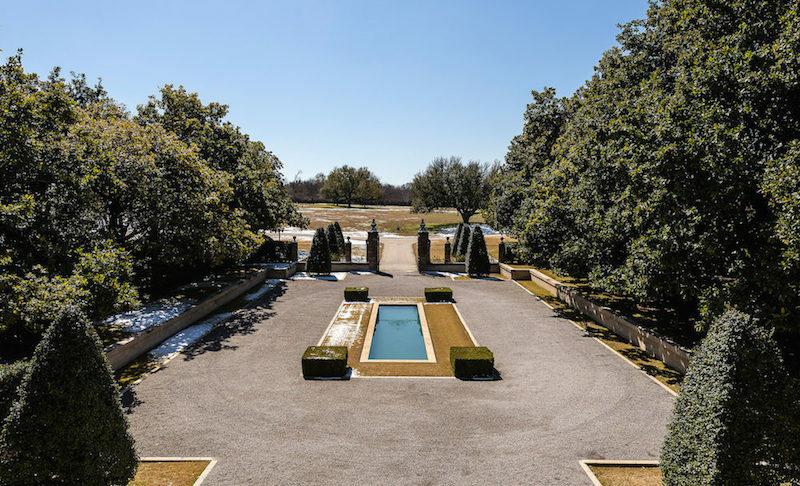 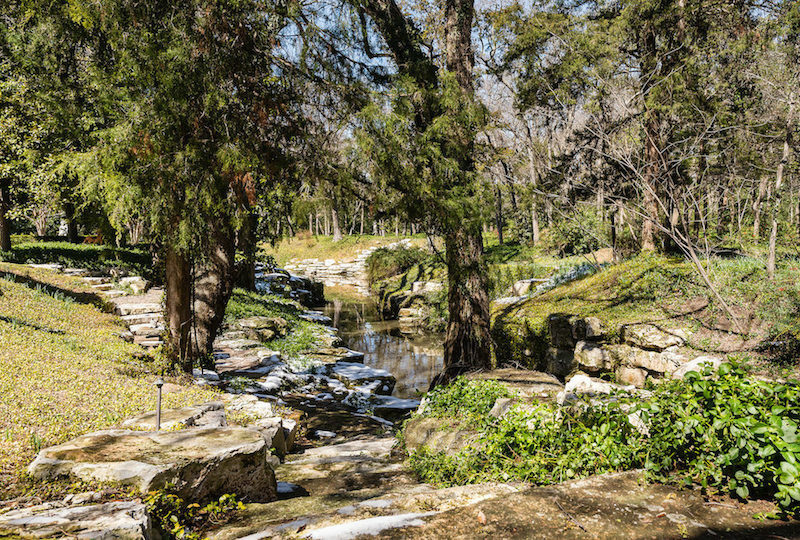 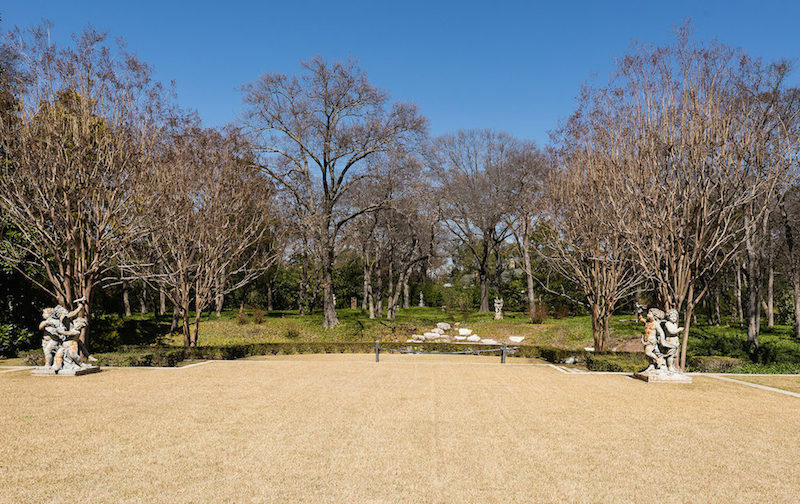 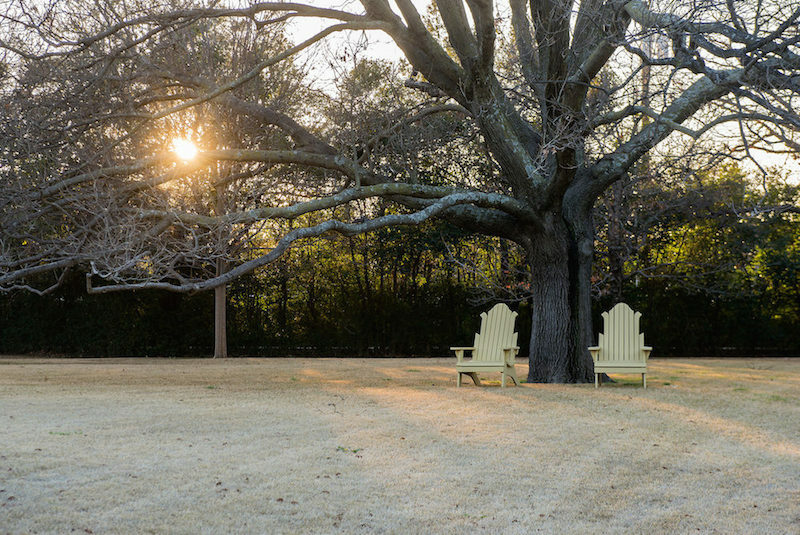 This one-of-a-kind offering is set on 25-acres in Dallas, Texas.